It's the bride and groom who get all the attention in a marriage. But its rest of the people who makes the moment more special... a lifetime time memories to linger for years to come. 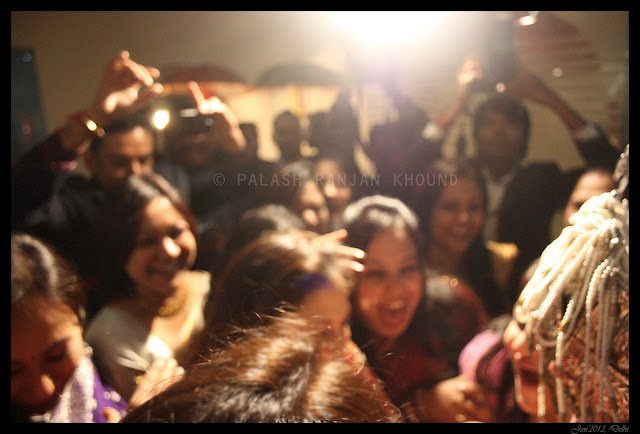 This moment was captured at my sister's wedding - the fun behind welcoming the groom.